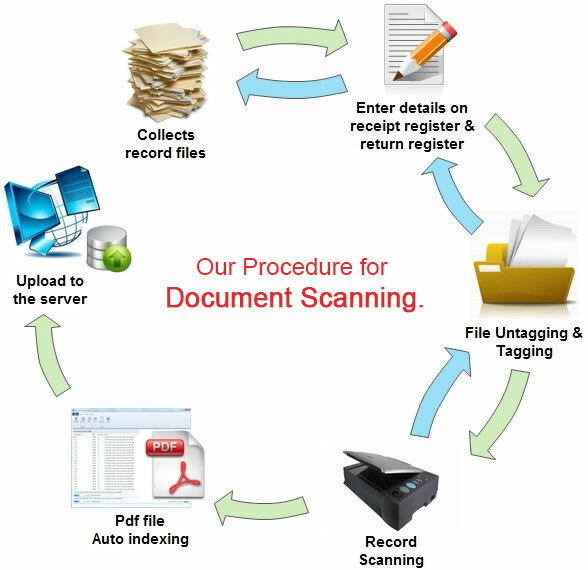 Data Digitization is the process by which physical or manual records such as text, images, video, and audio are converted into digital forms. Tatwa has experienced resources in document management since last several years, we can deliver life time availability of documents, its archival & retrieval. Racking of the files with a defined protocol. Housekeeping of the entire storage area. Maintenance of the arc files / Board Boxes. Audit to ensure perfect storage. Retrieval of specified documents within time limits, excluding occasions on high volume requirements. We meet the time lines decided by the principal. Re filing of the documents retrieved earlier.. Maintaining of the MIS for the documents out of storage.